Fall in love with your skin again! 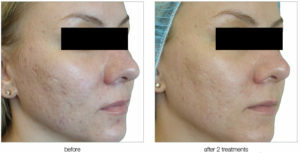 Reduce scars, enlarged pores, deep wrinkles and other textural irregularities without surgery or downtime. 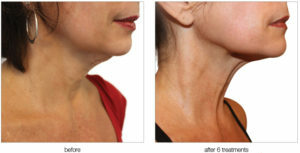 Venus Viva skin resurfacing treatments are safe for all skin tones, using Nano Fractional and Smart Scan technology to improve skin’s texture. 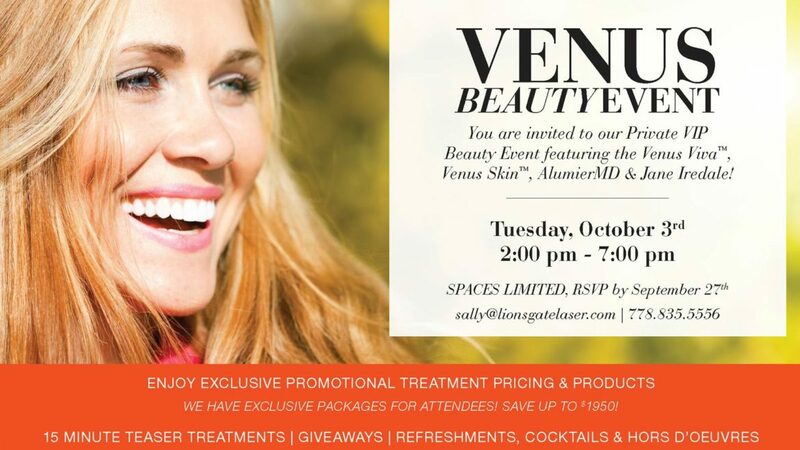 One day only special pricing, free eye lift treatments, giveaways, cocktails and refreshments. All Jane Iredale and AlumierMD products 15% off! Reserve your spot today before it’s too late!